Sew Together News - Fabric Sale & New Classes Added! 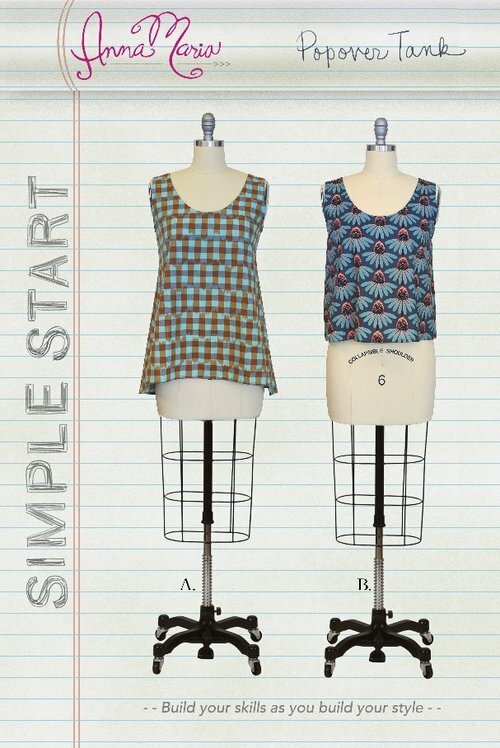 The pattern features two options, a solid front and back or a center seam from and back for some fabric play. Both are sassy and flattering to all. 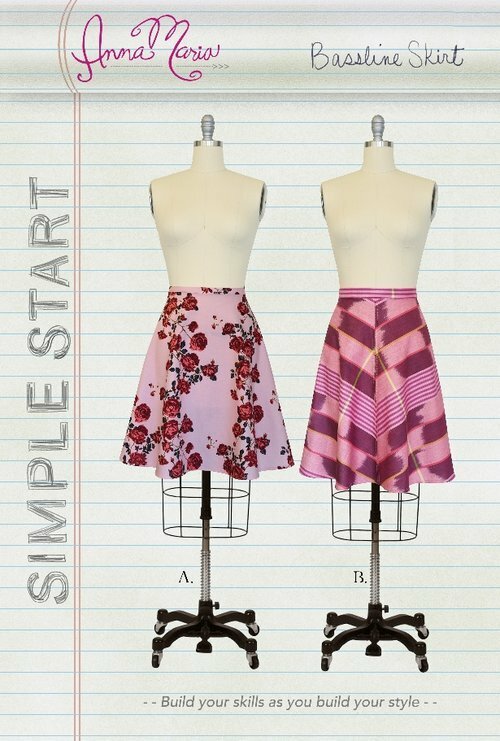 The pattern features two options, a cropped version that sits right at waist and a high-low version that flatters everyone. 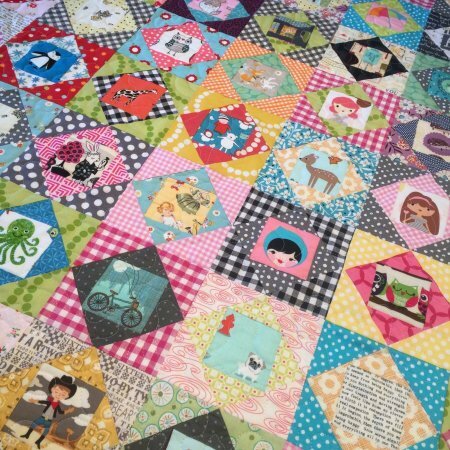 The economy block is a great way to use up your scraps to make a quilt filled with your favorite fabric bits. In class you will learn two different techniques to make the economy block with a fussy cut center. This would be great with our new Friendly Faces fabric. NO TRICKS JUST TREATS! 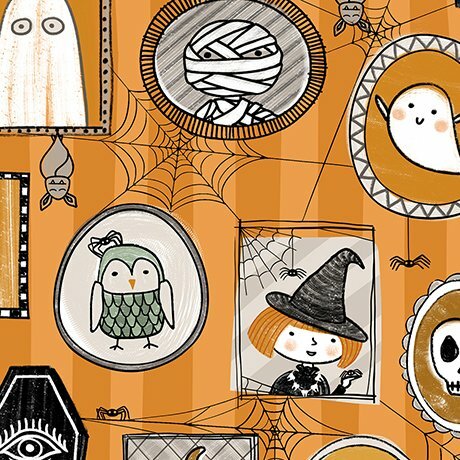 All Halloween Fabric is on sale for 40% off. Christmas and Hanukkah fabric has been marked down 20%. Shop online or in the store.